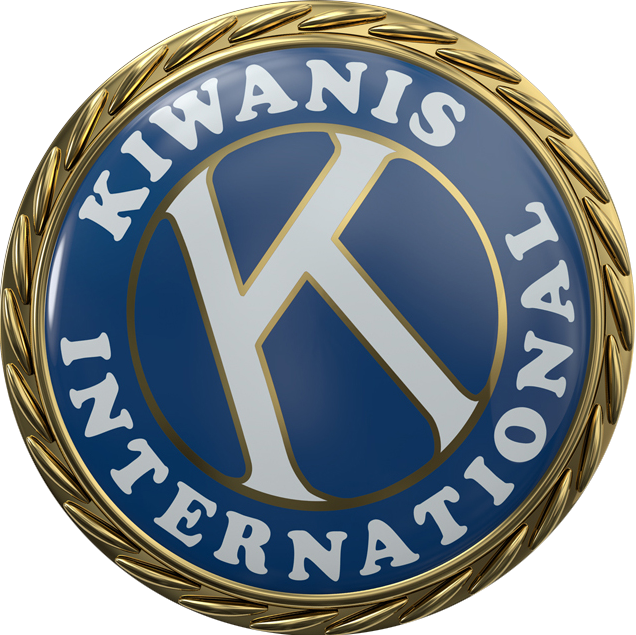 Kiwanians have a long history of supporting boy scouts, A critical relationship that focuses on building leaders. Pearl harbor Kiwanians maintain a piece of history. Experts say that while feeling a little bit of fear is constructive, feeling too much can cause huge problems.